October 17, 1989. It’s a crisp cool mid-October evening in the San Francisco Bay area. Fans are bustling into Candlestick Park to catch a glimpse of history. A zoo of fans sporting patches of orange and black intermingled with their cross-town rival in yellow and green. It was Game 3 of the World Series and what was originally labeled the “Battle of the Bay” would soon be a battle of a different magnitude. At approximately 5 minutes after 5, disaster struck the city of San Francisco. 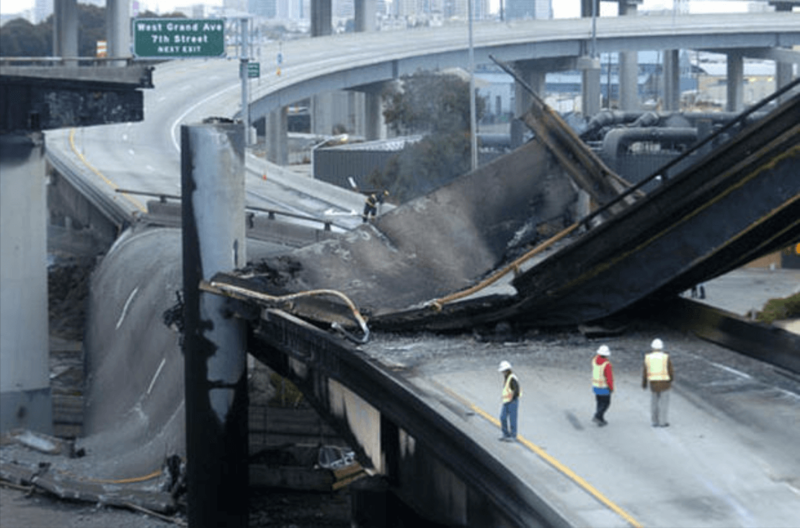 Although the game of baseball has seen little evolution since the catastrophic events on October 17, Bay Area architects have responded to the destruction of that day. A change was needed in San Francisco, one that was adaptable to an unpredictable and ever-changing environment. 100 Resilient Cities defines resilience as the capacity of individuals, communities, institutions, businesses, and systems within a city to survive, adapt, and grow no matter what kinds of chronic stresses and acute shocks they experience. Specific to green buildings, resilient design principles go beyond the buildings’ life-cycle analysis and future-proof design by taking into account broader influences from the bio-region. Thousand-year storms, and increasing population are challenges resiliency can address. Concepts like net zero energy or water build resilience against flooding, grid failure, and affordability. How do Sustainability and Resilience Intersect? The real estate market currently utilizes green building rating systems like LEED and LBC to promote doing less harm to the environment. Recent years have given rise to the awareness of obstacles like natural disasters and rising sea levels that demand resilient strategies beyond the triple bottom line. Sustainability and resilience intersect in the design process because objectives like reversing climate and reducing energy consumption are supported by both strategies. “Our communities, our neighborhoods, and our buildings are all interconnected,” says global resilience director and co-director of the Resilience Research Lab at Perkins+Will, Janice Barnes. “If an electric sub-station miles away from your building gets flooded by an extreme rain event, you could experience a power outage.” For a great case study on the intersection of sustainability and resilient design principles, check out the RMI Innovation Center. It earned six green building certifications and features resilient design principles like passive performance and innovative thermal comfort. Pronounced ‘rely’, this green building rating system was formally adopted by the USGBC in late 2017 as pilot version 1.2.1. Similar to LEED, the RELi Rating System outlines metrics for resilient design principles and displays it on a scorecard. 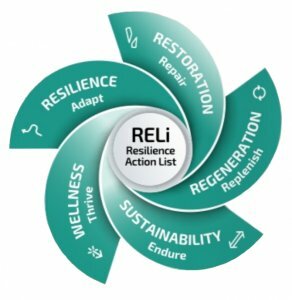 RELI goes beyond every other green building rating system by incorporating community involvement as well as immediate disaster relief. The rating system was developed by Perkins+Will, the Institute for Market Transformation to Sustainability (MTS), and others. USGBC has committed to scaling RELi to become a national and international rating system and professional credential. “We need to raise awareness, increase capacity and adoption of resiliency in our built environment if we truly want to realize a sustainable future for all,” says President of USGBC, Mahesh Ramanujam. Two stand-out credits are: Develop or expand local skills, capabilities, and long-term employment. 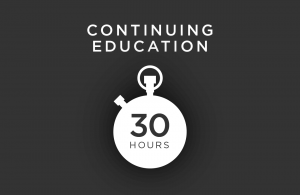 Community Education: Authentic Dialogues on ever increasing resiliency risks. Who is Practicing Resilient Design Principles? Many mayors in cities across the United States are taking the lead in resilience advocacy. San Francisco’s Mayor Lee says “We have developed an action plan to address rising sea levels; and are committed to housing production, protection of our residents, education, and sustainable jobs to help shore up our social fabric that makes our community thrive because of its diversity.” This combination of cultural care and adaptable infrastructure is the crux of resilience. The city of Chicago is discussing smart technology for streetlights, and installing green stormwater infrastructure. The city set a goal to achieve 100% reliance on renewable energy in downtown Chicago by 2025. 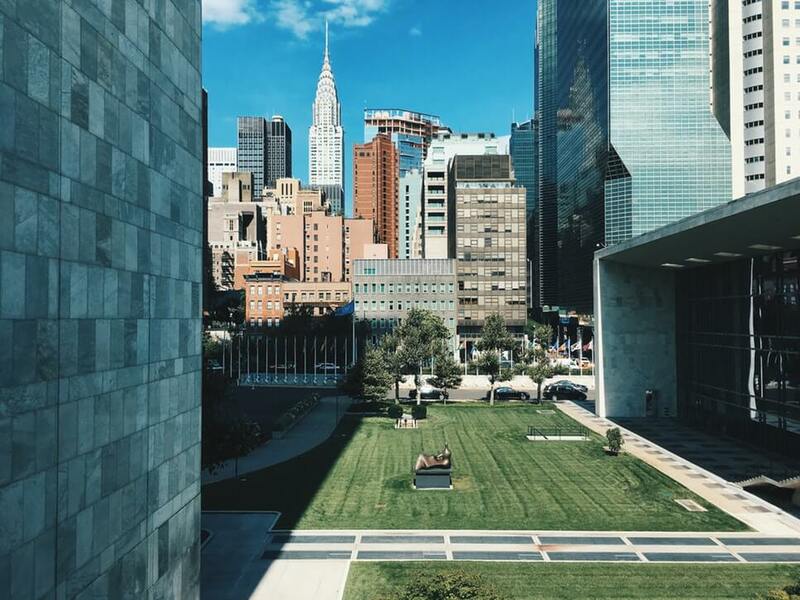 New York Mayor, Bill de Blasio signed into legislation the Climate Resilience Design Guidelines which was intended to account for climate change within city planning and development. This regulation was the first of its kind. The city of New York released a statement on the intent of the guidelines. Developers and designers now have a great guide with the RELi rating system. For the city-scale, municipal guidelines are a critical step towards integrating resiliency and sustainability into every socio-economic group. There is also philanthropic support at the global scale from the Rockefeller Foundation’s 100 Resilient City Initiative. No one is too small to take part in resilient behaviors and actions. Your next project could Preserve Species Biodiversity through Bird Deterrent Facade Design. 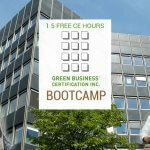 Learn how to earn this pilot credit on your LEED project by watching GBES’s Bird Collision course.